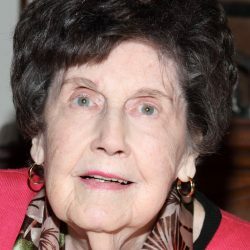 Margaret “Gwen” (Nagle) Roberts, age 95, of Virginia formerly of Hamden, entered into eternal life on Wednesday June 20, 2018 at her home with her loving family by her side. 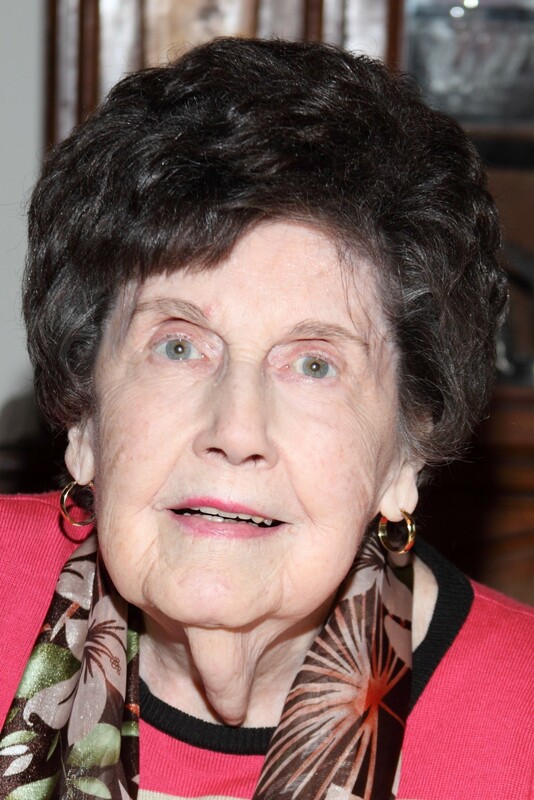 Born on December 23, 1922 in Norwich, the daughter of the late John and Margaret (Connel) Nagle. Loving wife of Walter Savage of VA., formerly of Hamden. Stepmother of Guy (Elmira) Savage of VA., George Savage of Hamden, Ann Patton of Danbury, and Gail (Charles) Wood of Monroe. Predeceased by one sister Elizabeth “Betty Ann” Collins.